The term “handmade” itself defines its meaning as made by own hand without use of any kind of machines .Due to the enhanced technology, now a days most of the things are made using the machines which increased the value of handmade product from zero level to the level one. 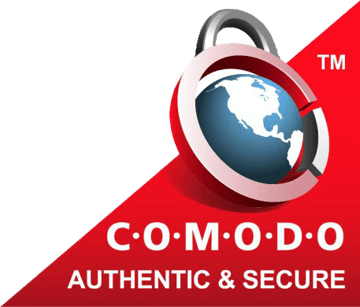 Hence, eco-friendly handmade refers to those handmade products which uses the local resources as its materials and helps on right use of recycled things. For the sake of the comfortability, there is use of lots of plastic materials which cannot even recycle and when we try to decompose it, it adversely affects our environment. Those gases and chemicals which reveals out after trying to dissolve it, it can causes the disease like cancers, skin diseases and many more. Therefore the eco-friendly products can help to balance the nature with its own atmosphere. We can use such westage to make some artwork that helps our homes to decorate in such a way that reflects art and beauty. We can made outdoor decors using the broken flower pots, bottles, marbles, broken glasses, wires, Old Furniture Decoupage, Repurposing Old Drawers, Outdoor Decor: Repurposing Old Doors, Tabletop Water Gardens using old bowls and fresh flowers, etc. and similarly indoor decors like window wreath, Detergent bottles flowers vases, etc . There are some of the eco-friendly materials or products which can be made with the least resources available in nature. In this craft work, it is made with the waste material like the broken flower pot and natural floral plants with the little décor using wooden crafts. 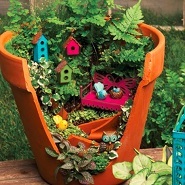 It shows how the wasted material can form the lovely and magical decors. 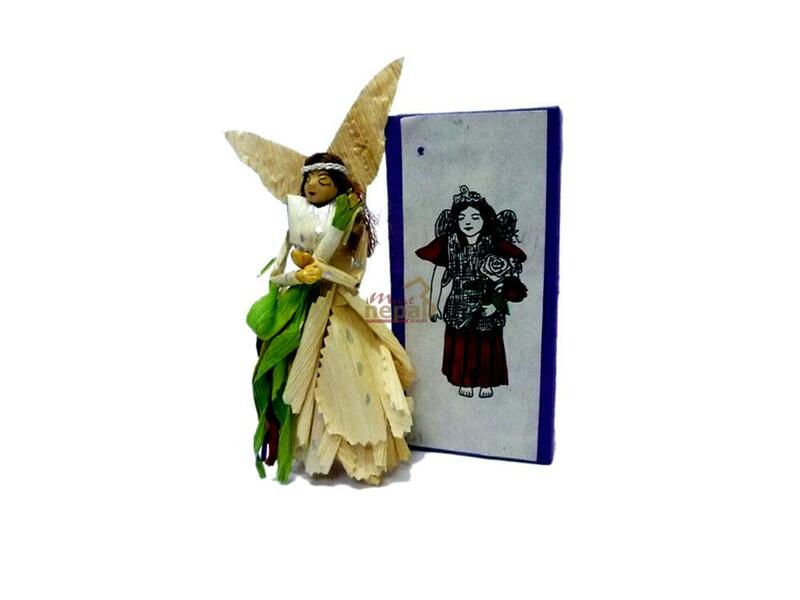 From the combination of recycled and biodegradable materials, and those unused material like the leaf and cover of the corn with the paper, we can transform it in to the beautiful fairy products as shown on the above decors product.The body is made out of recycled wood while the dress is of traditional Nepali rice paper and other decoration with the cover and leaf of corn. 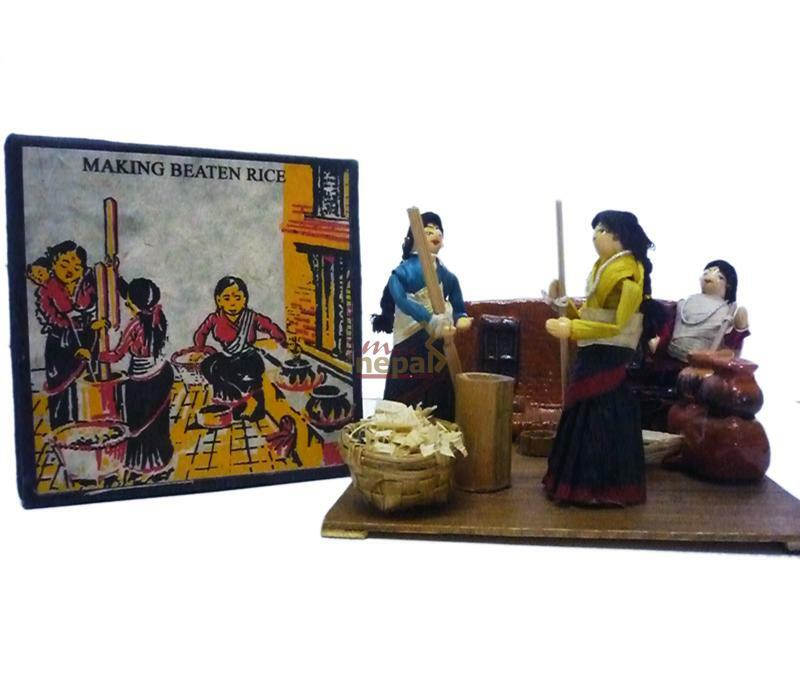 It shows the tradition of Nepal with the particular society called newar society, showing the processes of making the beaten rice, which includes the earthen pots to fry the rice, wooden basket for the collection of rice, and wooden bowl and stick to beat the rice. This decor is made using the wood for the overall art and uses cotton clothes as the traditional dresses of the women from the newar society. In this figure, the bowl consists of coffee beans with tea light. 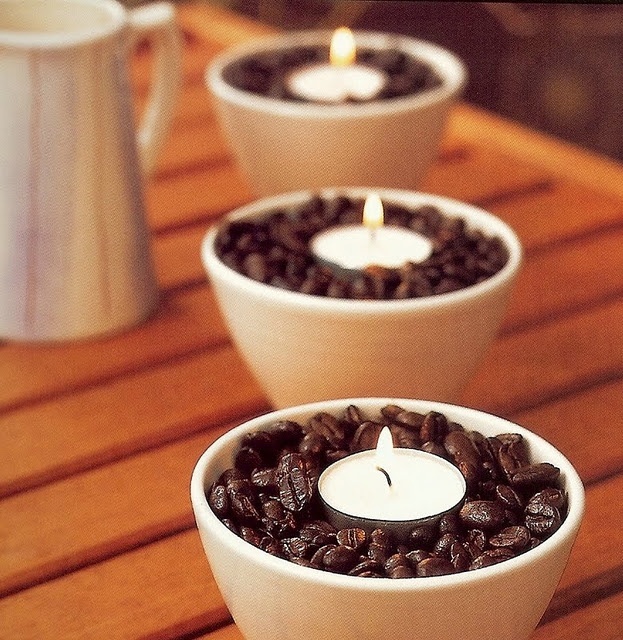 When the coffee bean starts to get warmth from the candles, it fragments amazing smell around the room. These are the only the reference for the better use of wastage that can be used to make an magnificent artwork which can be further used to paint your room. Thus, from the above eco-friendly handmade decors and unique items we can decors our room with list saving the nature without any side effects of the any chemicals and can give an unique personality to your home with the positive natural vibe.